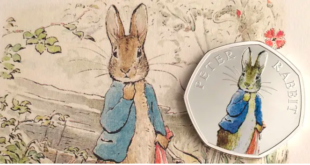 Silvergate Media is bolstering its licensing programme for Peter Rabbit, with the roll out of live events and attractions. 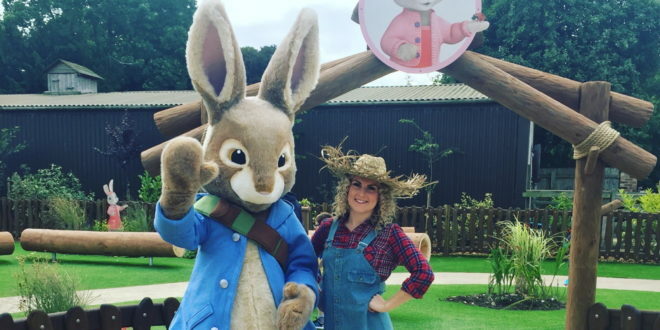 Building on the broadcast success of the property, Silvergate opened a Peter Rabbit Adventure experience at Flamingo Land this July. 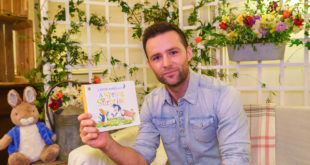 Built by Lappset Creative, the experience gives young fans the chance to test their skills on Benjamin Bunny’s Treetop Trail, explore Jeremy Fisher’s musical pond and discover their creative flair with an art masterclass at Pig Robinson’s Farm. To build on its attractions, the company is expanding its partnership with Hertfordshire’s Willows Activity Farm for the opening of a new experience in spring 2018. 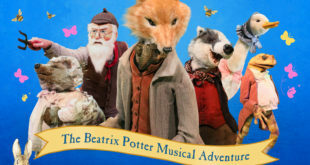 “Given Peter Rabbit’s inextricable link to the British countryside and focus on outdoor adventures, attractions such as the ones now open at Flamingo Land and Willows Activity Farm, provide the perfect opportunity for young fans and their families to engage with the beloved brand beyond the small screen,” said Lisa Macdonald VP of consumer products and TV sales EMEA at Silvergate Media. The firm is also enjoying growth within the consumer products category, with launches from Aykroyds TDP and Smiffys, who will debut kids’ nightwear and dress-up items, respectively. Both these new collections are slated for release next spring. 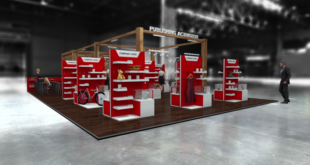 Macdonald added: “Our plan is to continue cherishing the brand’s heritage while offering fresh and relevant experiences, attractions and products that will enable us to attract newer audiences and younger parents.